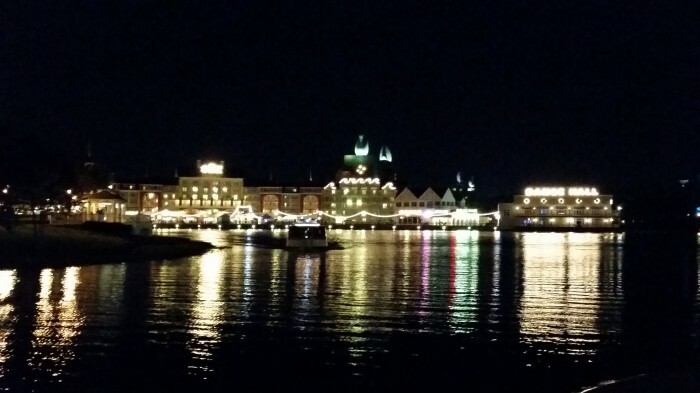 This past week we returned from Disney Social Media Moms that was held at Disney World. I have never been to this conference before but I know many who have attended. In years past I have watched my friends have the experience of a lifetime. 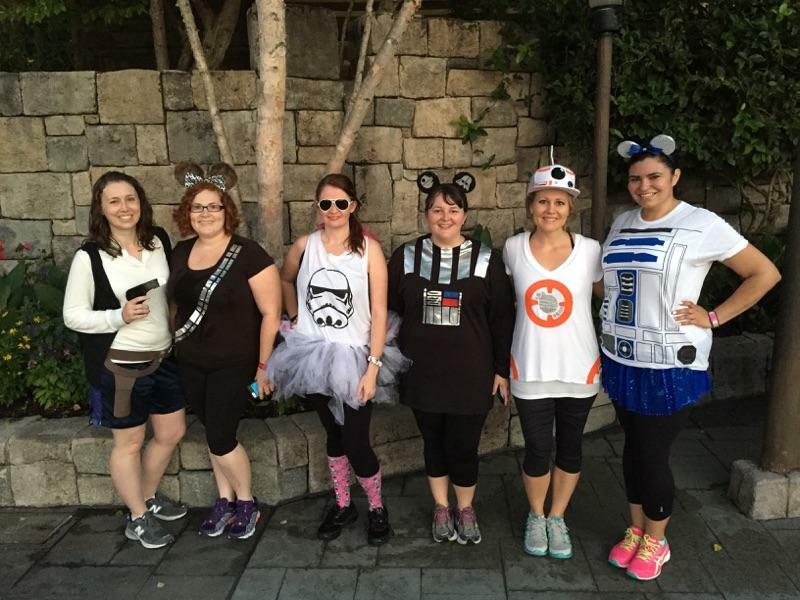 However, it really didn’t make occur to me exactly what Disney Social Media Moms was, until I attended this year. For those who are not familiar with this conference I will back up just a bit. 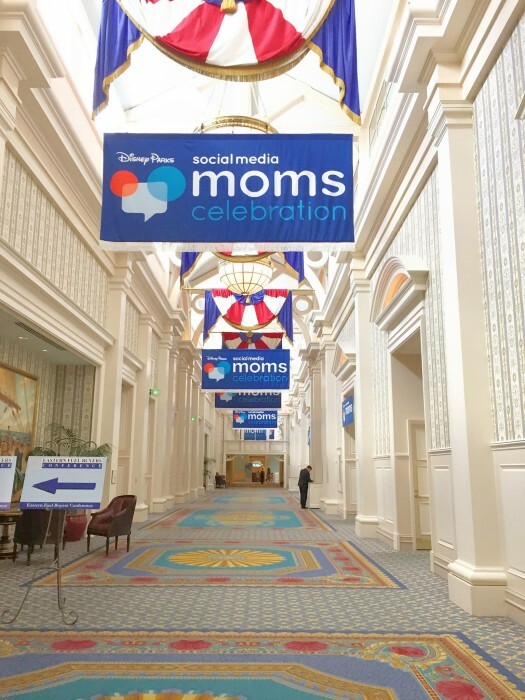 DSMMs is a conference for social media moms (and dads) that is held at either Disney World or Disneyland. During the conference there are keynote speakers, sessions, Disney insights and experiences. It’s really an honor to get invited to this conference. The thing about Disney Social Media Moms though is it’s kind of a big deal in the blogosphere. During a certain time of the year, influencers start watching their Twitter feeds and inboxes to see when the first invites are out. It almost seems to cause a panic of who got it, who didn’t and really what is the invite process? How does one get the pixie dust email? Really, only the hosts of this event know. The thing about Disney Social Media Moms is I almost didn’t go. When the invite came in I thought OMG and oh no, I can’t pull this off. We are short on our team at work and I knew going to Disney World would be an expensive endeavor. I remember texting a friend who had went before and she told me I had to go. Within an hour of the invite I switched by direction to going no matter how hard I had to work to make it happen. I am so thankful for that decision. 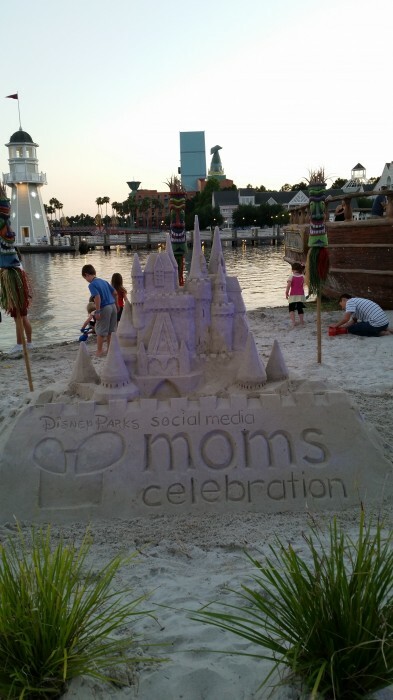 The thing about Disney Social Media Moms is it’s not a conference or a family vacation, it’s an experience. It’s an experience where you will learn. 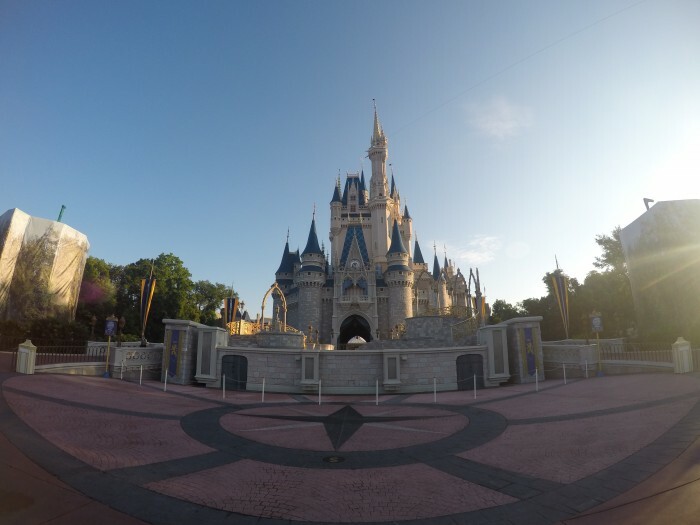 You’ll learn not only tips for the social media space but you’ll learn more about Disney than you ever knew. You’ll also find what inspires you to blog, all over again. The Disney magic really comes through in this conference giving the attendees feelings of happiness and excitement. 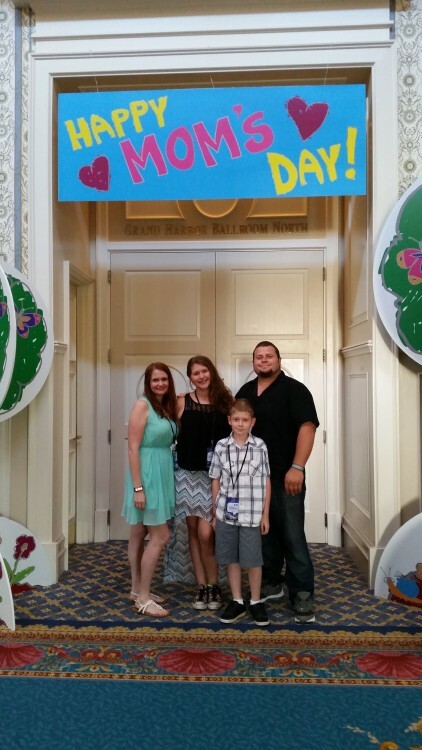 The thing about Disney Social Media Moms is the focus is on family. While this is technically a blogging conference, the hosts do a great job at focusing everything really on family. They speakers not only focused on family but they had events that involved family too. They even had the kids make a Mother’s Day video! The thing about Disney Social Media Moms is it’s not only about families it’s also about friendships. I really lucked out with getting to go with some of my best bloggy friends. We got to experience not only the conference itself together but the family activities and even our extended stay together. The kids had a blast and it was fun getting to experience a lot of first with family and friends. The thing about Disney Social Media Moms is, you don’t have to be invited to go. You can actually attend the conference right from your home just by following along on the social media channels. I’ve always followed along on Twitter in previous years. The inspiration that was shared there was easy to embrace right from my couch. 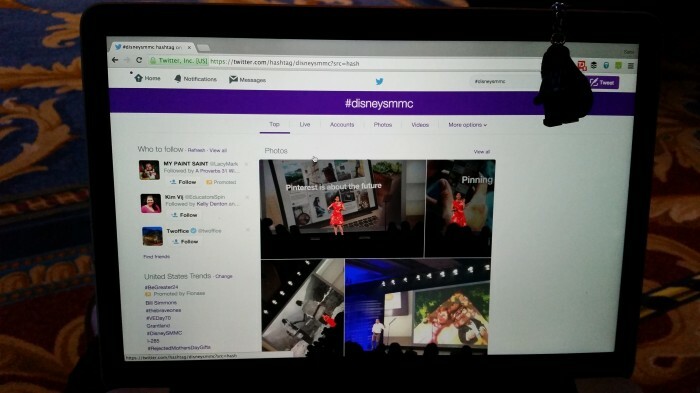 I know this year I was tweeting like crazy so if you haven’t checked out the feed yet, search for #DisneySMMC on Twitter and Instagram. The conference goers do a really good job at sharing everything they can with their followers. After all, we are social moms! So really thing about Disney Social Media Moms is, it’s what you make it to be. I’m sharing this post because I want others to feel inspired. Be inspired to be you and keep inspiring to learn and grow your blog. If you get to attend, take the opportunity. Make it what you want it to be. If you don’t get invited you can still make it what you want it to be. You don’t have to be jealous, you can have fun too even if you aren’t there physically. Want to try to get in on the magic now? I would definitely recommend attending a Disney Social Media Moms on the Road event if you can. I found that when I went last year, this experience was also magical! And hey I even got to meet Grumpy Cat! This is not my recap post and in fact, there are many more posts ahead. I wanted to share this because these are all feelings I have felt over the years about this conference finally put into words. I am so grateful that I had this experience. I felt it inspired me to grow my blog and put an even greater focus on my family.